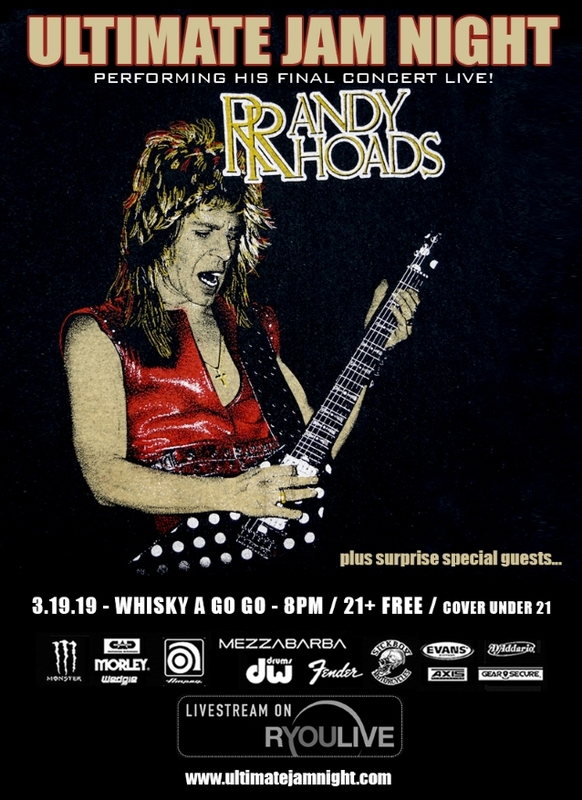 Original BLACK SABBATH drummer Bill Ward will perform on Tuesday, March 19 at the Whisky A Go Go in West Hollywood, California as part of a tribute to Randy Rhoads's last concert. The free "Ultimate Jam Night" show will be broadcast live worldwide via RYouLive. 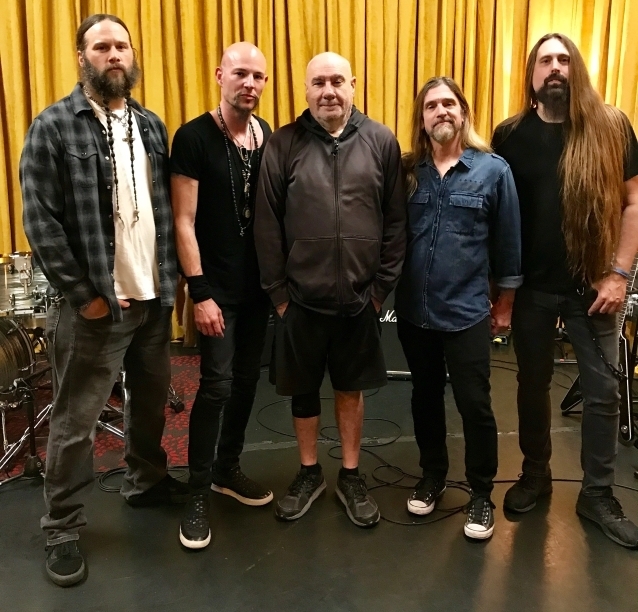 Also appearing on the bill are Phil Sandoval (ARMORED SAINT), Steve Smyth (TESTAMENT, NEVERMORE, ONE MACHINE), Derek Abrams (MINISTRY), "Ultimate Jam Night" founder Chuck Wright (QUIET RIOT), Monte Pittman (PRONG, MADONNA) and Matt Starr (Mr. BIG, ACE FREHLEY). They, along with many other surprise guests, will pay homage to Rhoads and his final setlist. 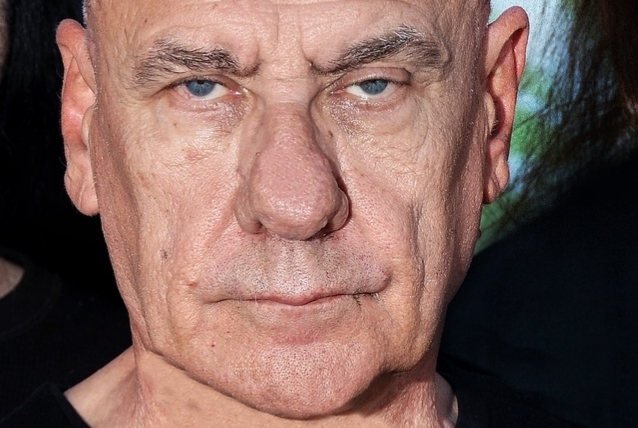 The program will be hosted by THE SWEET's Paulie Z.